Giving a voice to our WARRIORS! All About Vets with Don U-Turn Marsh hosts Ken Meyer! 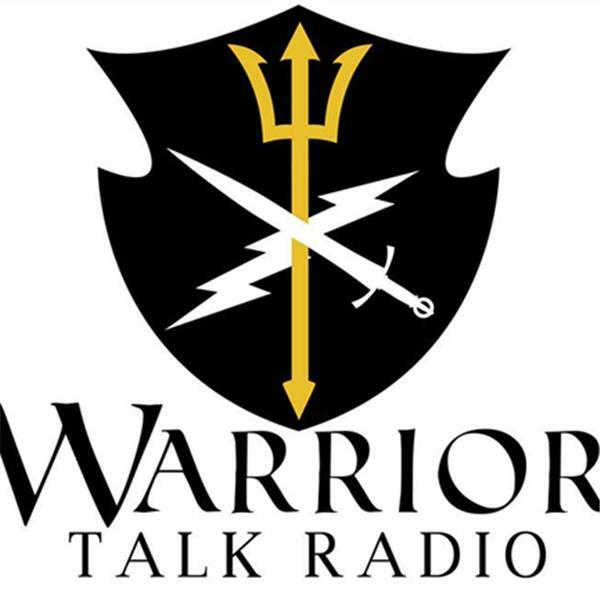 Warrior Talk Radio with Jenn Griff is honored to welcome Karen Arnold, Mark Henshaw and Thom Shea.